Nissan is announcing several management changes within its Sales and Marketing function for the North American region. Christian Meunier, currently senior vice president, Nissan Sales and Marketing and Operations, Nissan North America; and chairman, Nissan Canada, is appointed to the new role of global division vice president, Global Marketing and Sales Operations, Infiniti Motor Company. In his new role, Meunier will oversee Infiniti's global sales and marketing functions in Hong Kong as well as the brand's global regions. He will report to Roland Krueger, president, Infiniti Motor Company; and senior vice president, Nissan Motor Company. Dan Mohnke, currently vice president, Strategy and Digital Acceleration, Nissan North America, is promoted to senior vice president, Sales and Marketing and Operations, Nissan Division US Mohnke will have overall responsibility for the Nissan brand in the US, including sales, marketing communications, model line brand management, parts and service, product planning, trucks and light commercial vehicles, customer quality and dealer network development functions. 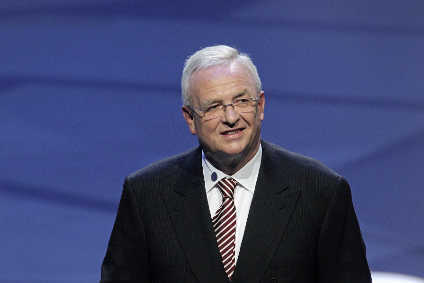 Mohnke will report to José Muñoz, chief performance officer, Nissan Motor Company; and chairman, Nissan North America. Joni Paiva, president, Nissan Canada, remains in his current role overseeing the Nissan brand in Canada, but now reports directly to Muñoz. 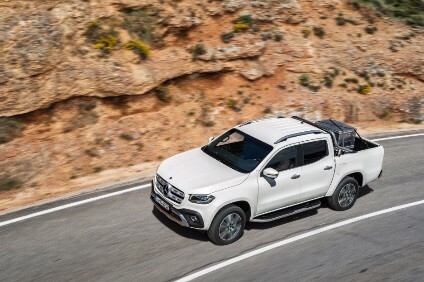 "During Christian's tenure overseeing the Nissan brand in the US and Canada, our team has set records in volume and share, taking advantage of strong growth in our world-class truck, SUV and crossover lineup," said Muñoz. "I am confident that Dan and Joni will maintain Nissan's momentum in the US and Canada, while Christian's strong leadership will benefit Infiniti's efforts to grow globally." In addition, Steve Lambert, vice president, Information Systems, will retire on 30 November 2017, after 25 years of service with Nissan North America. Throughout the years, Lambert served in multiple functions throughout the organisation, including management positions in Finance, Sales Finance and Information Systems. "We thank Steve for his years of dedicated and valuable leadership with Nissan, and we wish him the best in retirement," said Muñoz.